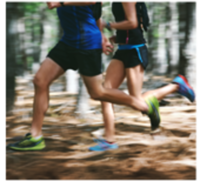 The Kansas City Triathlon™ offers a flat, fast course that travels through the scenic terrain of Jackson County, Missouri. 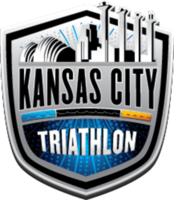 The Kansas City Triathlon will feature a duathlon, sprint, olympic and olympic relay race options. 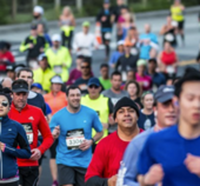 All participants will receive a custom technical tee as well as a finisher tee when they cross the finish line. Awards will be presented to the overall winners of each distance as well as top 4 in each age group.